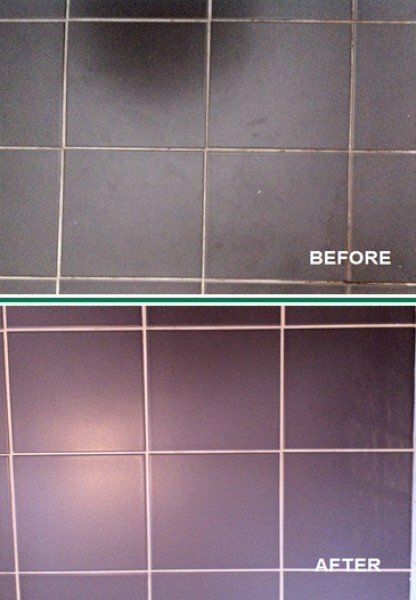 Our Painless Professional Tile & Grout Cleaning Can Save You Time and Frustration. And Deliver Terrific Results! 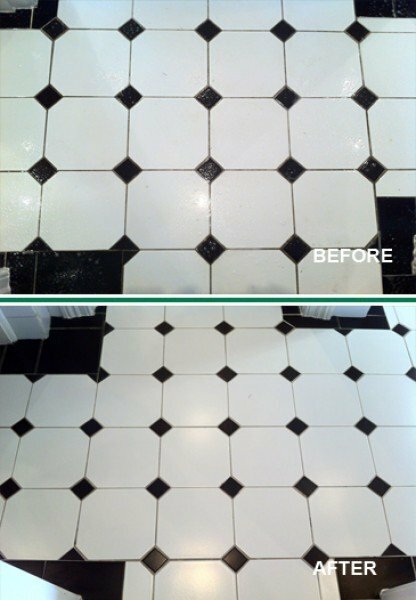 Plenty of household chores are tedious and hard; DIY tile cleaning is quite possibly the worst. It is time-consuming, hard on your knees, strains your back, and the end results can be quite disappointing when compared to a professional cleaning. 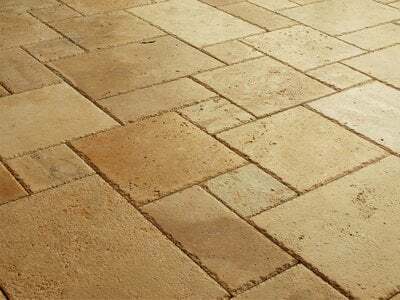 A common misconception is that tile floors are impossible to damage because they are so durable. However, the reality is that stone and tile can become permanently damaged and hazardous to one’s health if not properly maintained. 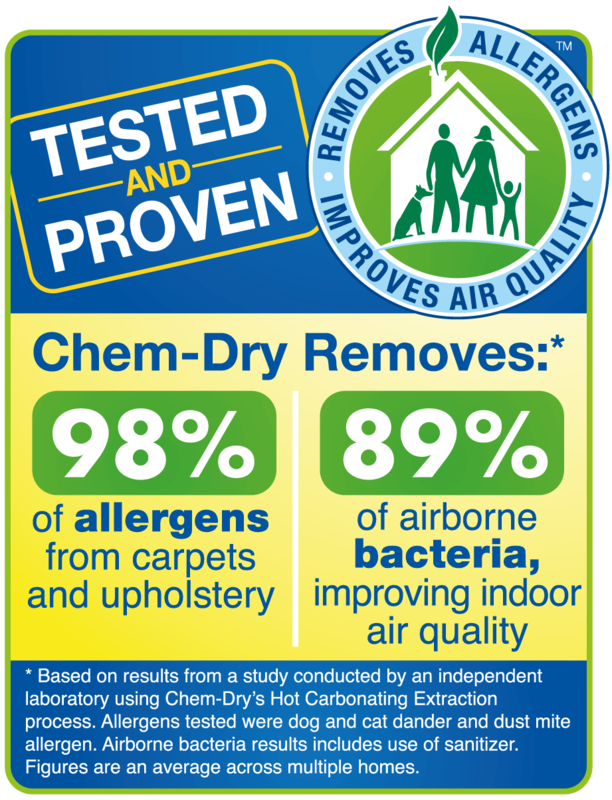 Chem-Dry’s Tile and Stone cleaning process penetrates deep inside pores to break up and extract harmful bacteria and other microorganisms. 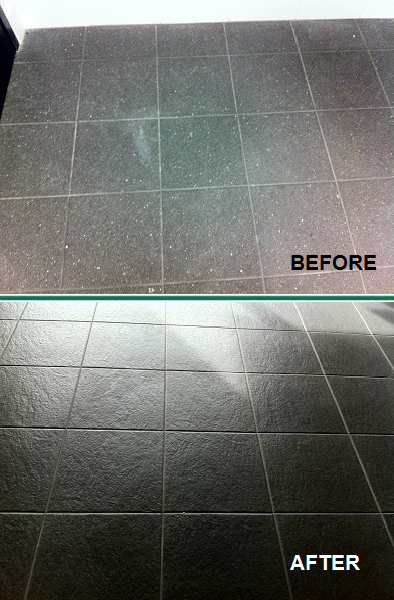 Chem-Dry products not only work on the surface of the tile and stone, but also deep within the grout. 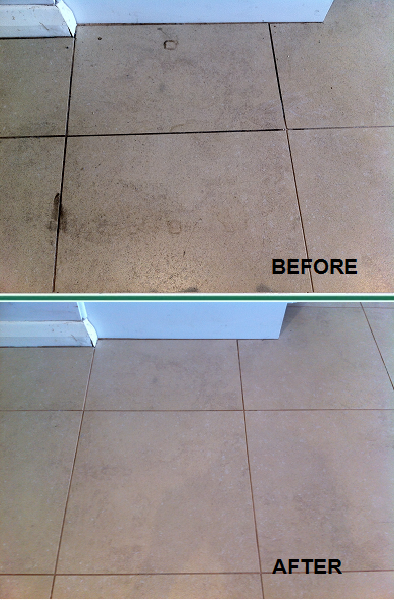 After cleaning the grout, a durable sealer is applied for added protection. This creates a barrier to keep germs out and allows for easy maintenance. 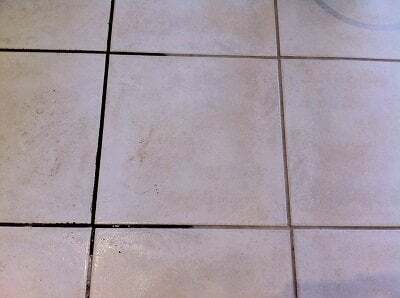 It is recommended that tile and stone surfaces be professionally cleaned every 12-18 months in order to prevent damage, extend their life, and keep them looking new for years. 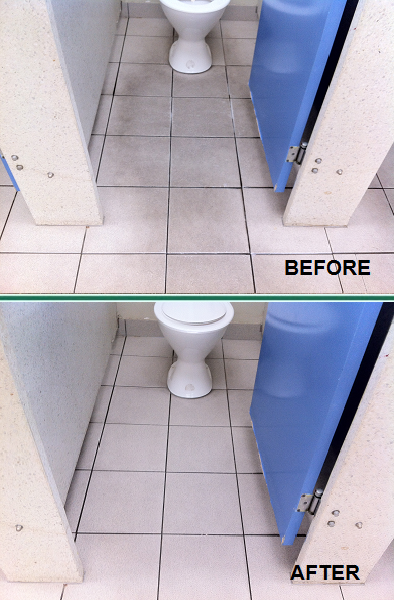 We have dedicated ourselves to providing the latest equipment for a superior cleaning of your floor and wall tiles. 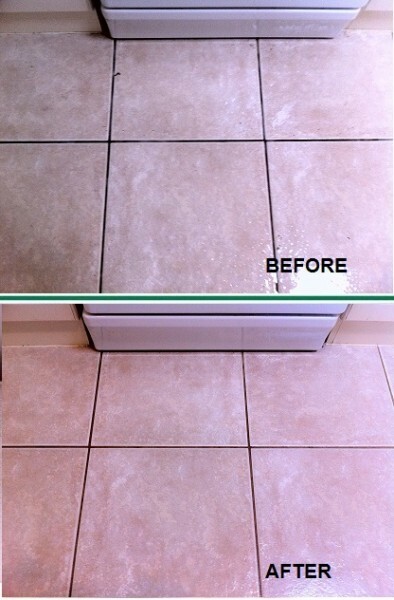 Our system combines a gentle scrubbing of your tiles with a rotary scrubber providing a powerful rinse at 1200 PSI (or less for natural tiles) that will blast dirt and grime out of the tile surface and grout lines. Trust the professionals! 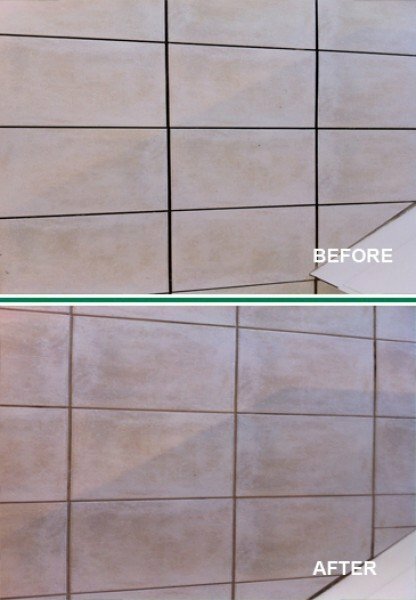 We guarantee that our services will restore the aesthetic appeal of your tiles and grout with a professional cleaning job. As Adelaide’s tile cleaning specialists, we confidently stand behind our promises because we have the technical knowledge and equipment to deliver a top-quality result. We charge based on the dimensions of your floor. On-site quotes are required for laser measurement, unless you know the total measurement of the area(s). Our minimum service charge is $250. Step 5: You pay on the day of service by cash or credit card. Commercial clients are invoiced (21-day payment term). More questions? 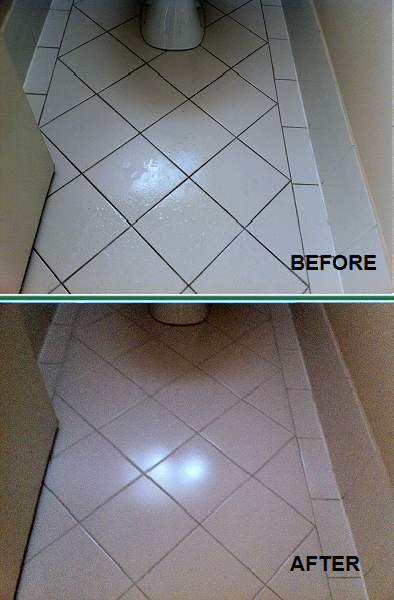 Learn more at Tile & Grout Cleaning FAQ. Don’t wait any longer. Click below for your Instant Quote or request a FREE on-site laser measurement.